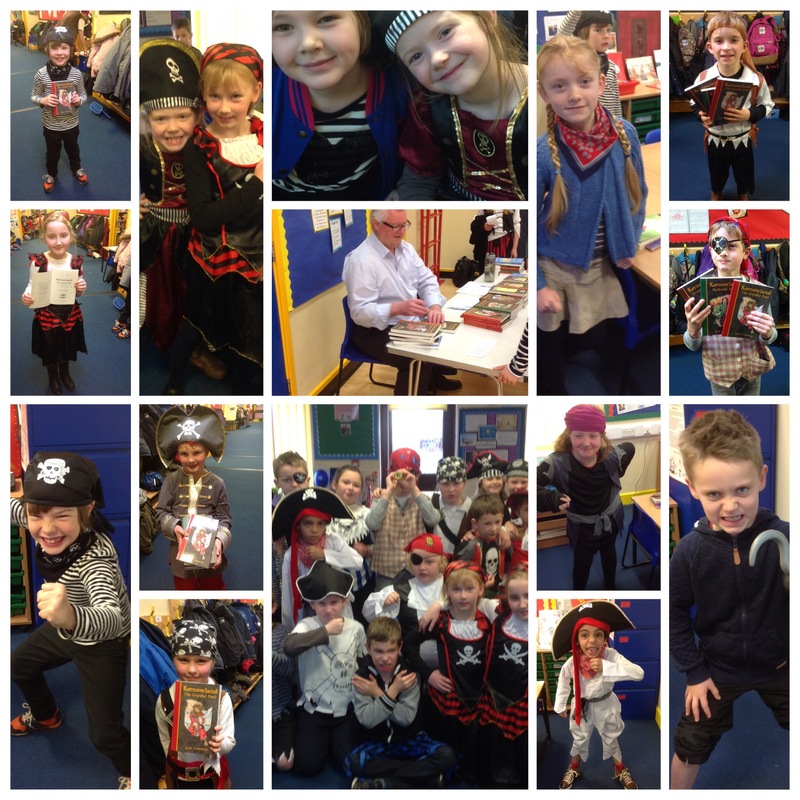 Year 3 have had a lovely morning exploring pirate speech and language. 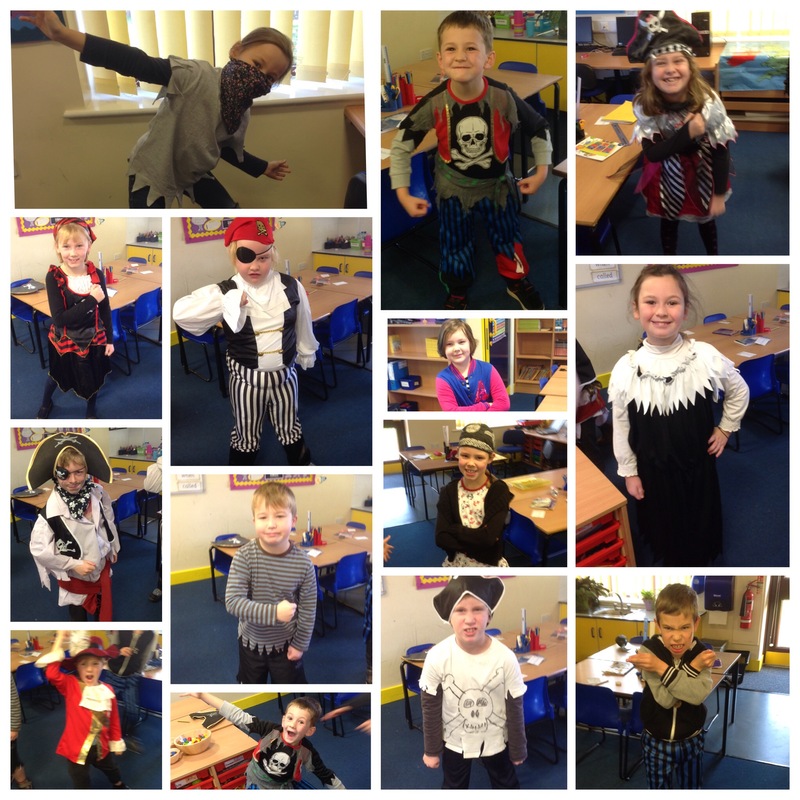 There have been lots and lots of adjectives-pirates very much enjoy exaggerating their use. In maths we are exploring co-ordinates to find pirate themed items on a pirate’s map. Where will the buried treasure be? The costumes are fantastic and the children have really enjoyed getting into character. Previous Post Meet the Reception pirate crew! !